Regulation sized balls - officially licensed! Great for Adults & Children of most ages! 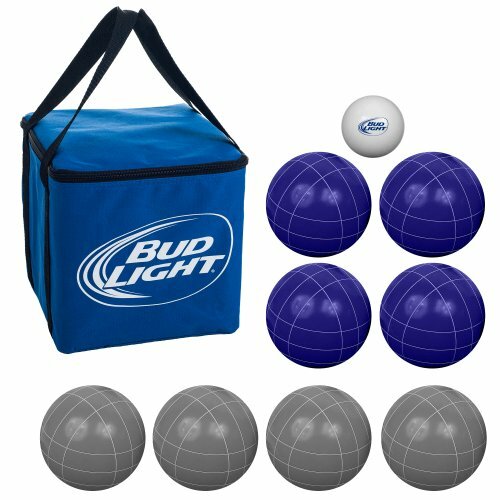 Includes Bud Light branded carrying bag! If you have any questions about this product by TMG, contact us by completing and submitting the form below. If you are looking for a specif part number, please include it with your message.